He made his debut performance at Devakottai in his twelfth year. 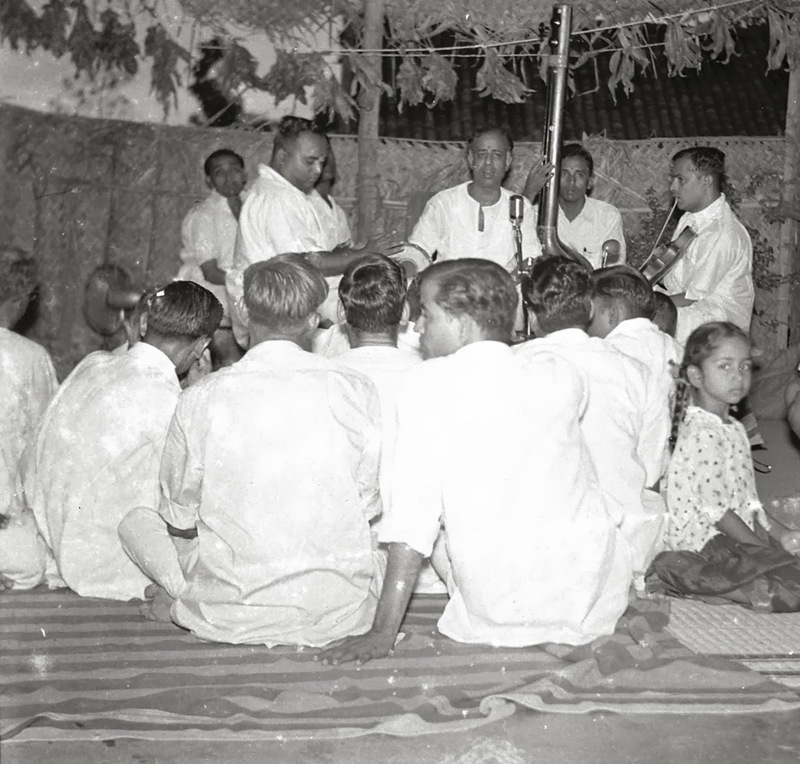 Desikan had made intensive study of the music and styles of eminent vidwans of Carnatic and Hindustani music and was practically a self-made vidwan having moulded his vidwat by sheer observation and dedicated practice. His voice was melodious, attractive and praise-worthy. His services were availed of by Annamalai University to tune songs in Tamil as part of the efforts to popularise Tamil Isai. He was a great admirer of the styles of eminent vocalists of the time and of the Nagaswara maestro, T.N.Rajarathinam and inspired by them, used to bring out flashes of their styles at his concerts, which exuded lakshana and lakshya graces. Above all, these are being uploaded and shared on the net with the kind consent of Sri Desikan’s eldest daughter Smt.Vijayalakshmi Srinivasan and her husband Sri R Srinivasan, now residing in Mumbai. My sincere thanks to Sri.A N Sapthagireesan, the original uploder, for sending me the link details of Sri.Desikan’s Concerts.